I just read this article and thought you might want to give it a read, too. It\'s called 16 hotels with insanely cool holiday cheer and you can find it here https://www.orbitz.com/blog/2016/12/16-hotels-insanely-cool-holiday-cheer/. 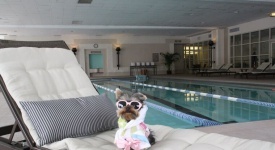 Some hotels just love to do it up for the holidays. Most feature a decked-out tree, a twinkling lobby, jolly music and a ho-ho-ho-ing Santa to delight guests. Those might be expected, and dare we say it … somewhat ho-hum? But then there are the ones that really wow their guests, stepping up their holiday game with over-the-top decor, events and activities. Below are a handful that take “holiday cheer” to insanely cool heights. 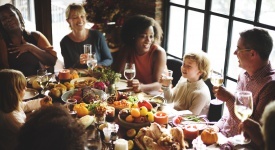 You don’t even need to be checking into the hotel to enjoy some of these seasonal perks—although it’s way more memorable to gift yourself and loved ones a complete holiday getaway experience that includes an overnight stay. Twirl high above the bright lights of the Las Vegas Strip. 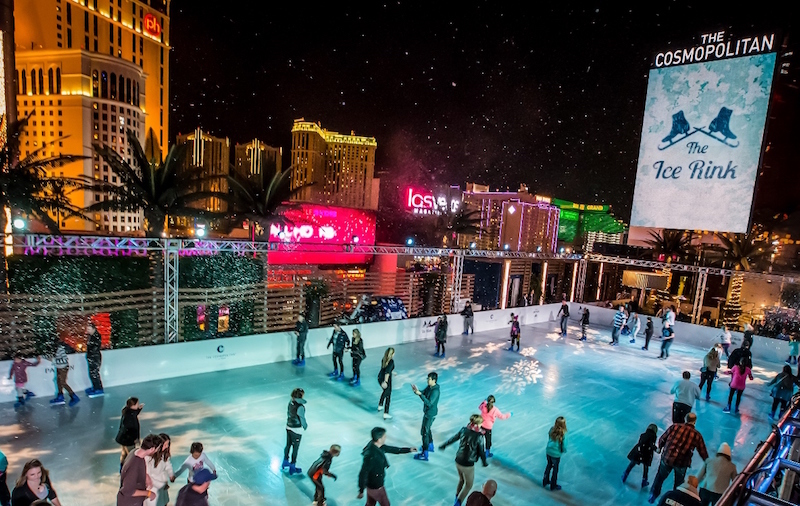 The Cosmopolitan of Las Vegas transforms its Boulevard Pool into 4,200 feet of real ice. Light snowfalls and opportunities to roast s’mores by the fire further transport guests to a sky-high winter wonderland. The rink is open to the public from November 25 to January 2, 2017. It’s a holiday fantasy come true. 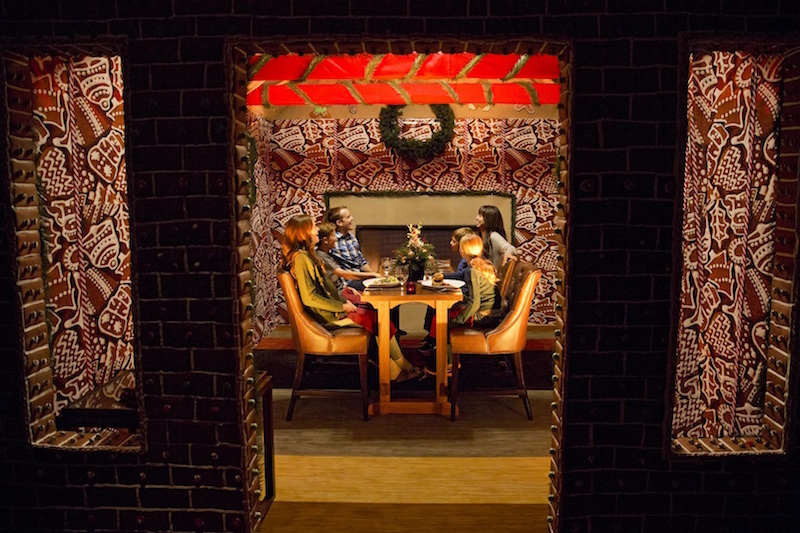 The Ritz-Carlton, Dove Mountain in Arizona features a gigantic gingerbread house where parties of up to six can dine. Yes, you’re feasting inside this sweet-smelling house. (The house, by the way, is made with 400 pounds of honey, 856 pounds of sugar, 350 pounds of flour, 100 pounds of ginger powder, 50 pounds of cinnamon, 10 pounds of nutmeg and 25o eggs.) Reservations are being taken for November 28—December 26. In Nashville, The Gaylord Opryland goes all out—with ice—for the holiday season. Its 33rd annual “A Country Christmas” (November 11 – January 1, 2017) transforms the grounds into a theme park-like atmosphere evoking a spirited North Pole. 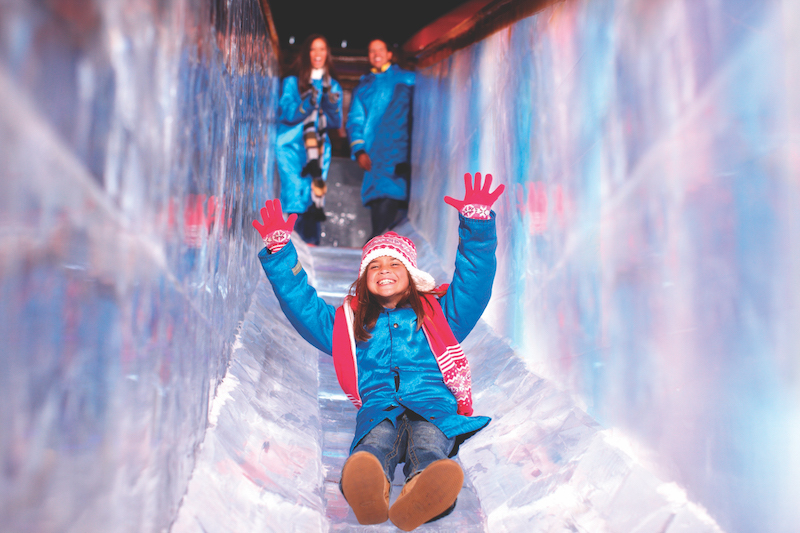 Among the highlights: 2 million pounds of colorful, larger-than-life ice sculptures hand-carved by 40 master artisans; an extreme snow tubing hill covered in 1.5 million pounds of real snow; a 6,000-square-foot ice rink; and multi-story ice slides. Chocolate was never a better investment. 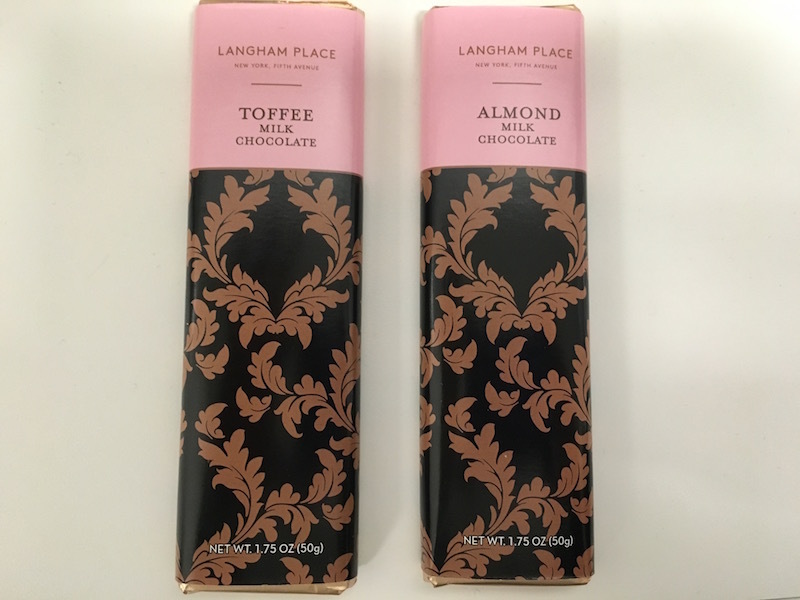 One guest at the Langham Place, New York will be upgraded to a $10,000-per-night, tricked-out suite with insane city views if they purchase a $4 chocolate bar in their guest room that holds the golden ticket. This isn’t pure imagination; it’s an early Christmas present for one lucky winner. So definitely indulge in that mini-bar chocolate. It’s a sweet tooth fantasy! In North Carolina, The Ritz-Carlton, Charlotte has not one, but four Christmas trees made completely out of French-inspired desserts. 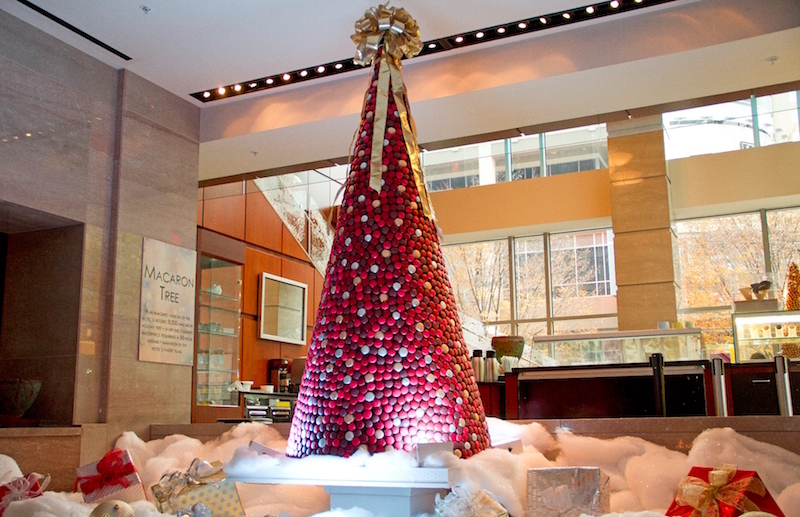 The lobby boasts three trees made entirely out of macaroons—one has 8,000 macaroons alone. 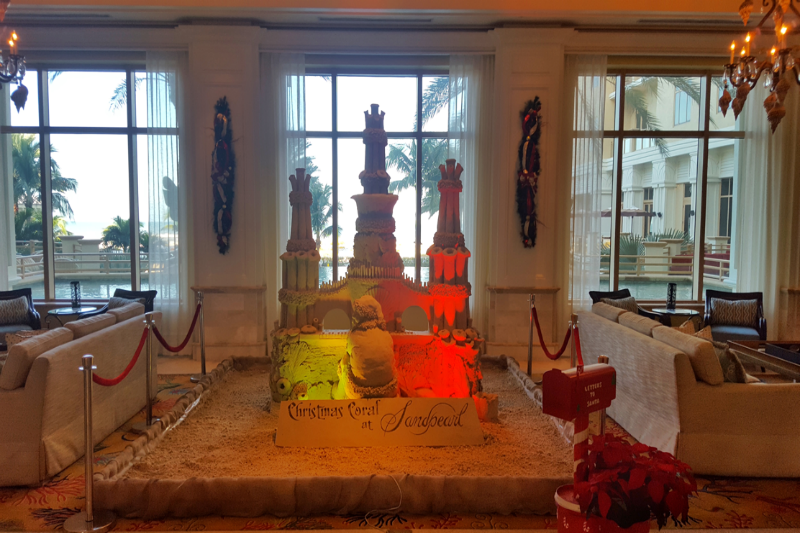 The hotel features a fourth towering “tree” of croquembouche, a dessert consisting of flaky pastry balls piled high and bound with threads of caramel. It may prove challenging, but resist the temptation to devour these trees. 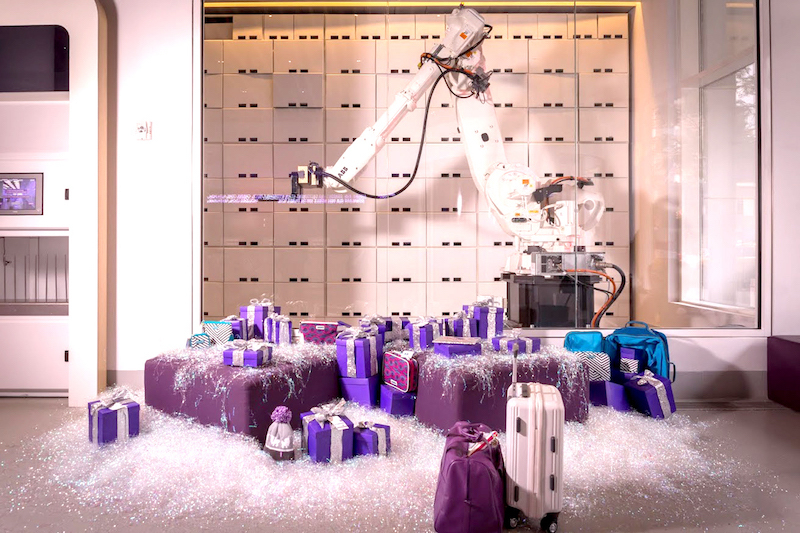 The luggage-storing robot concierge at YOTEL New York turns into a high-tech Santa Claus this December. #YOBOTSanta will gift 12 lucky guests who select prize-holding storage bins with surprises such as free round trip flights, hotel stays and tech-savvy gifts. What’s more, another 12 winners will be announced online when they participate virtually here. 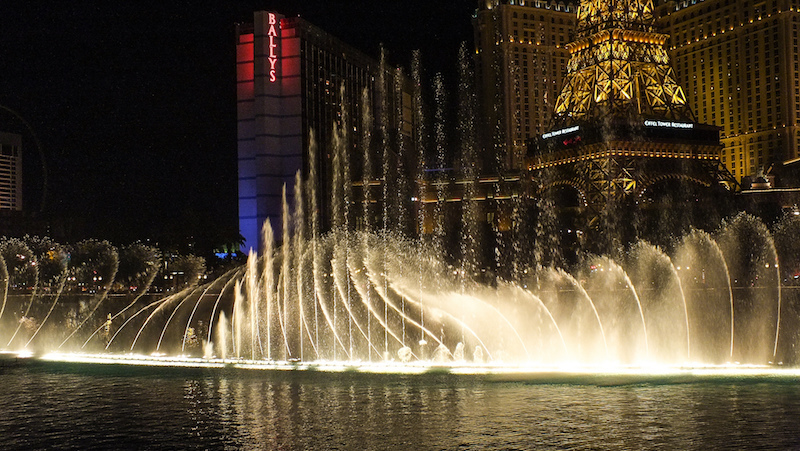 The Bellagio‘s choreographed water ballet is an iconic, year-round attraction on the Las Vegas Strip. It takes on a seasonal spin for the holidays, however, when the mesmerizing fountains and lights dance to tunes such as the “Hallelujah Chorus” (as performed by the Mormon Tabernacle Choir), “O Holy Night” (as performed by Placido Domingo) and “Santa Baby” (as performed by Madonna). Performances occur every 15 to 30 minutes. If you thought the Christmas lights on your block were pretty spectacular, the Fairmont Scottsdale Princess in Arizona will probably top that. The resort turns into a dazzling winter wonderland with 3 million lights, 200 decorated trees, a 20-foot snowman, singing reindeer, a candy cane forest, a four-story musical tree and much more. 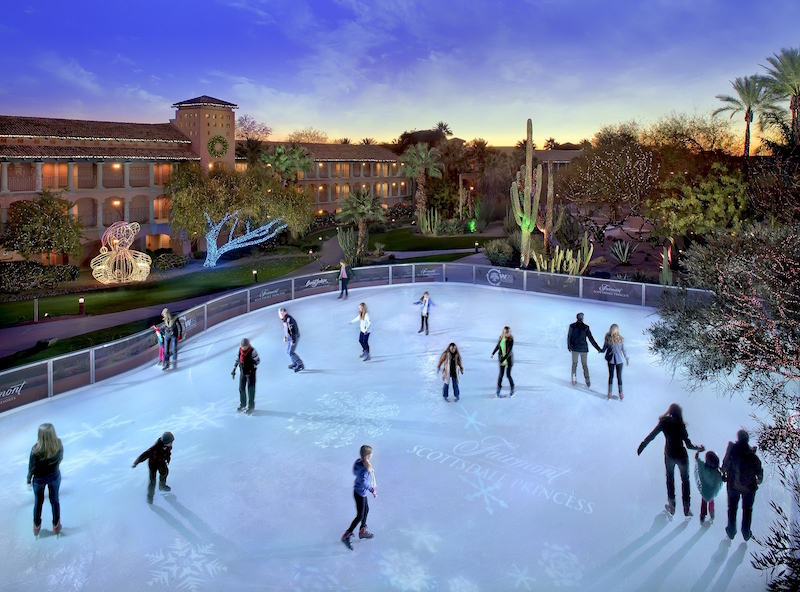 Take a spin on the 6,000-square-foot desert ice rink, which is made with real ice—quite the anomaly in the desert. 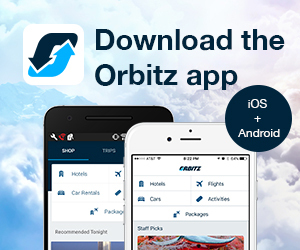 ALSO: What’s Orbitz Rewards doing for Christmas? 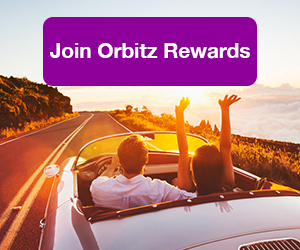 Treating you to big travel rewards on flights and hotels. 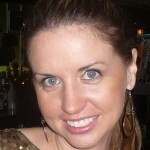 Join now—it’s free! A literary legacy for the Christmas season is alive at The Williamsburg Inn in Williamsburg, Virginia. Listen to the great-great grandson ofCharles Dickens present his one-man retelling of the beloved classic “A Christmas Carol” over tea. 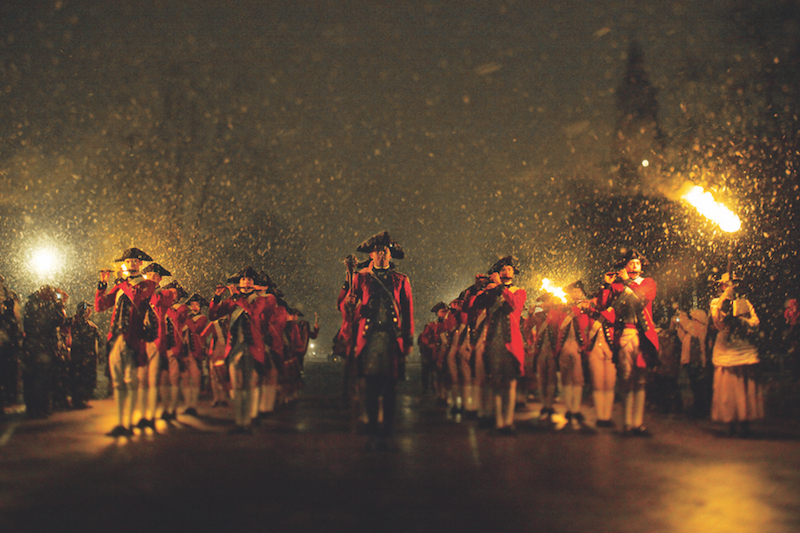 The event is offered several times this year and has become a Colonial Williamsburg favorite—along with strolling through the historic village, which is decked out in traditional holiday adornments that’ll transport you back to 18th-century America. Because a gingerbread house is way too predictable. 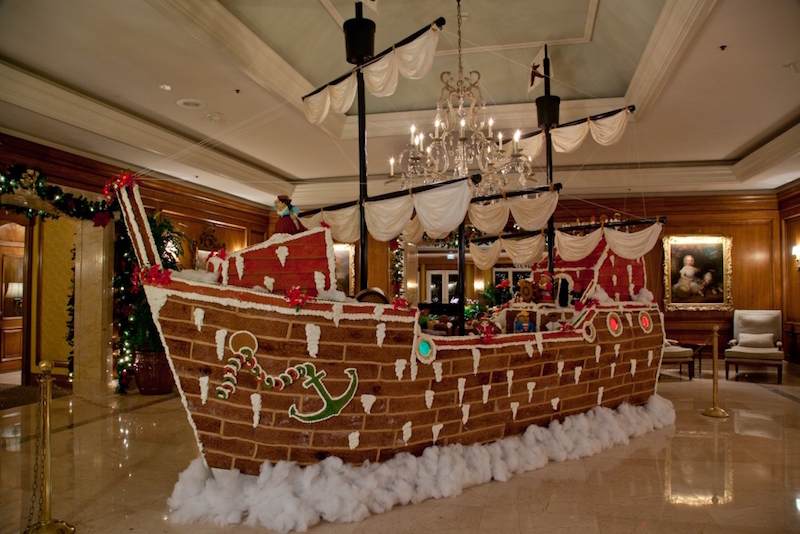 Instead, The Ritz-Carlton, Amelia Island in Florida erects the “world’s largest” gingerbread pirate ship in its lobby. The 14-foot decadent vessel is a tribute to the legends and lore of Amelia Island and takes a crew of eight pastry chefs 350 hours to prepare, followed by a marathon nine-hour assembly. The sweet-smelling ship stays docked in the lobby November 23 through December 28. The Sandpearl Resort in Clearwater Beach, Florida, celebrates the holidays with Florida flair by sculpting a massive 10,000-pound sand sculpture around a holiday theme. This year’s is called “Christmas Corals” and will feature Santa playing a piano made out of coral. The Sun Valley Resort in Idaho brings a bit of Old World Europe to its mountain setting. It hosts its inaugural open-air Christmas market in the pedestrian-only Sun Valley Village, where you can meander around stalls selling roasted nuts, holiday handicrafts and more. This is part of a bigger holiday extravaganza that culminates in a spectacular 80-year-old tradition on Christmas Eve: a torchlight parade down Dollar Mountain followed by fireworks over the mountains. Meander through New Orleans’ most famous lobby—a block long!—during the holidays, and your eyes are sure to go wide. 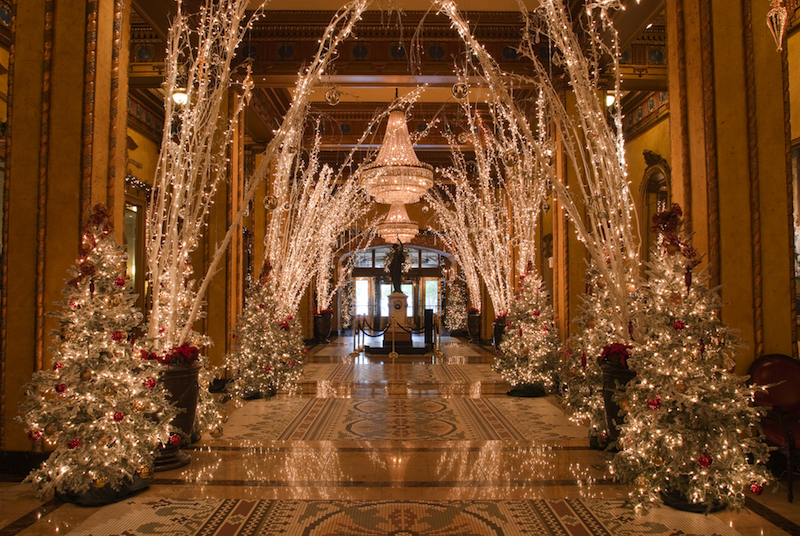 The Roosevelt Hotel transforms its epic entrance into something out of a Christmas fairytale. A tradition since the 1930s, it’s an experience that year after year attracts even the locals. Enchantment comes in the form of more than 60,000 twinkling lights, 46 Christmas trees, 22 birch trees and massive amounts of garland. Top off the holiday ogling with a trip to the hotel’s Sazerac Bar to sip drinks such as the chilled Mrs. Claus’ Cookie or Cajun Hot Buttered Rum. We all knew he was a master at riding a sleigh … but a surf board? 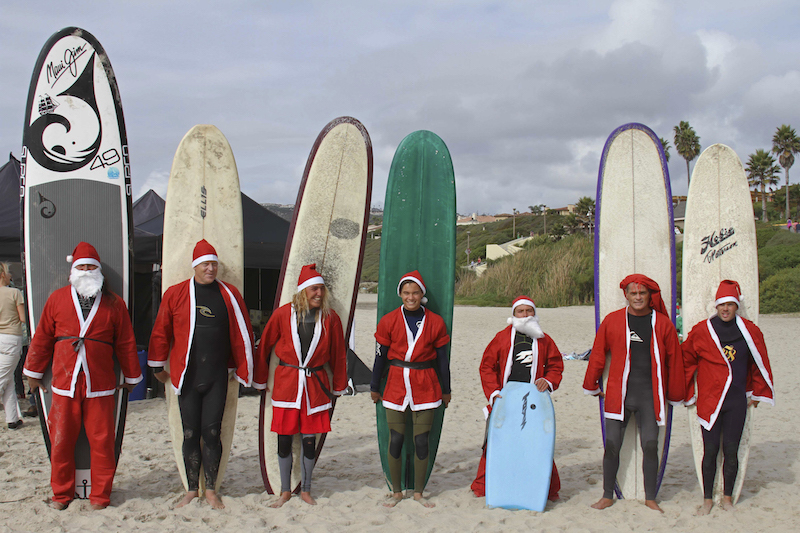 In California, The Ritz-Carlton, Laguna Niguel hosts an annual surfing competition where multiple Santas can be found hanging ten. 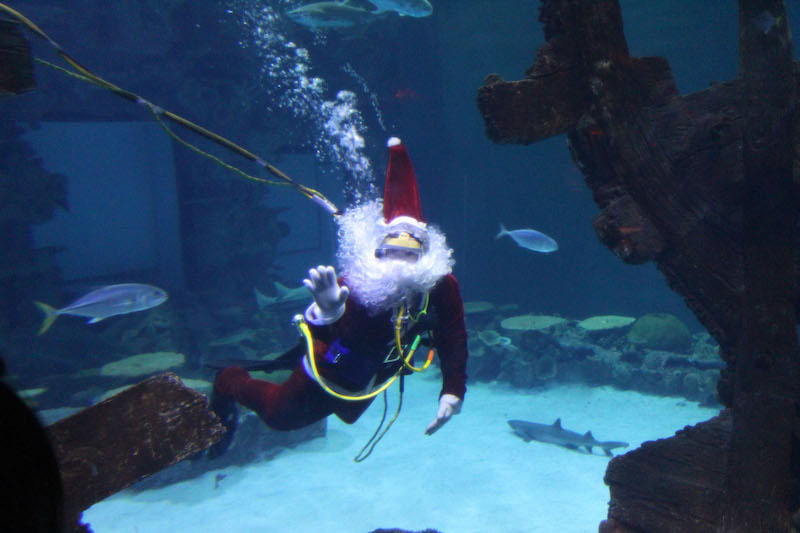 From hanging ten to a deep dive below, the Santa at Mandalay Bay in Las Vegas prefers to entertain hotel guests from underwater. Heplunges into the Shark Reef Aquarium, with his sidekick Santa Jaws, after visiting with wide-eyed children on select dates in December. 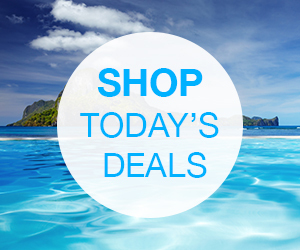 Forget the sleigh, surfboard or SCUBA equipment. 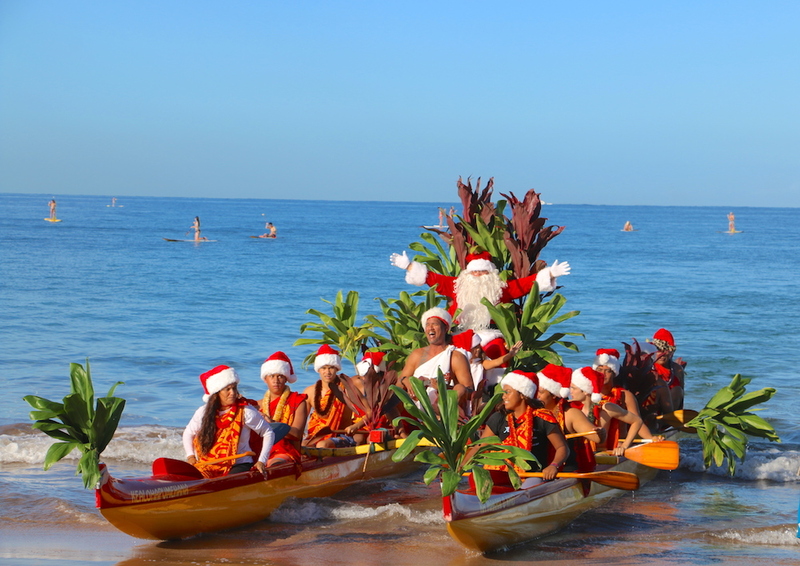 In Maui, Santa makes a regal Hawaiian entrance in a traditional outrigger canoe with lots of tropical pomp and circumstance. 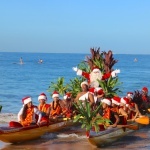 It’s part of the “Aloha”-inspired holiday revelry put together by the Grand Waliea Resort.